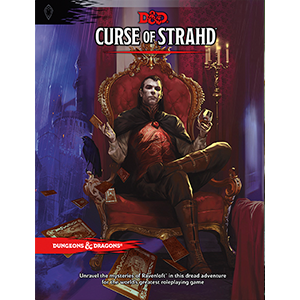 Returning readers might make me eat crow for the RPG encounter planned for this session. 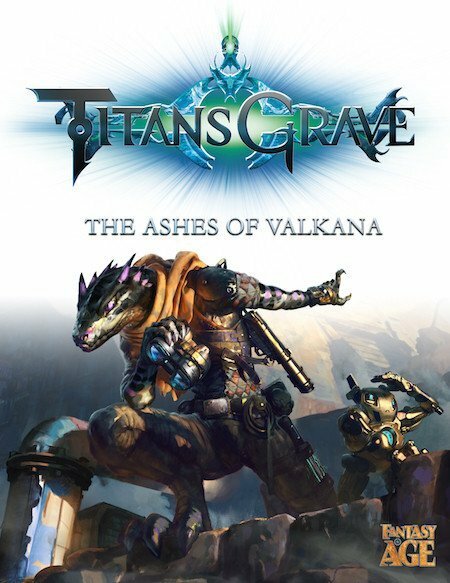 D&D is hiding in shadows and moving silently this week while the Fantasy Adventure Game Engine sets the stage for Geek & Sundry’s TitansGrave: The Ashes of Valkana. 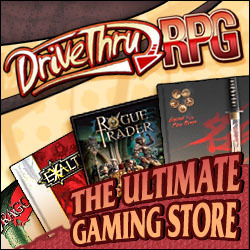 There is a huge variety of live streamed and recorded RPG play sessions out there. The merits, value and impact are debatable among many, but not me – I enjoy them as entertainment and believe they add value to the hobby. For those reasons, I’m taking a closer look at my favorite programs and sharing not only what makes each program fun to watch, but what gamers can take away and bring back to their gaming tables. Even though the series uses Fantasy AGE rules from Green Ronin Publishing, I’ll stick with last week’s method and look at where the program has a Success or Failure along with where it scores a Critical Hit or a Critical Fail, and a Perception Check for hidden details or closer observation. 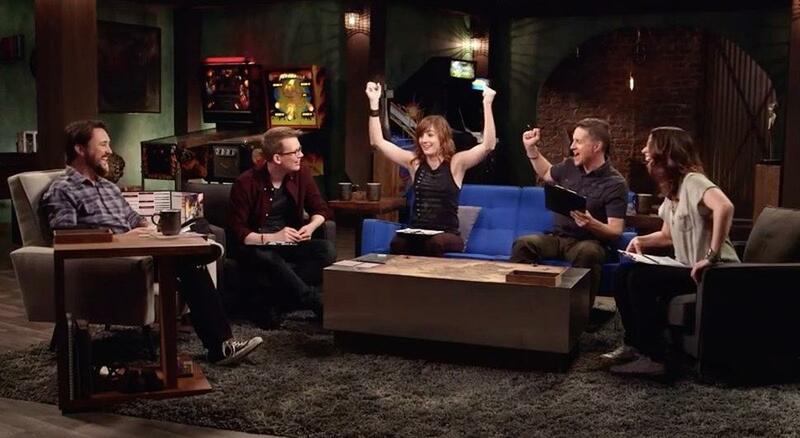 Wil Wheaton is the GM for the TitansGrave role-playing game show. TitansGrave is a serial RPG program starring Wil Wheaton as GM for players Laura Bailey, Hank Green, Alison Haislip and Yuri Lowenthal. Season one of the show, from executive producers Felicia Day and Wheaton, first aired in early Summer 2015. There is interest in a second season, but the most recent news in September 2016 indicates scheduling issues are causing the delay. Posts on Reddit from Wheaton express desire and intent to continue the series with the same cast. The setting for the adventure is an original creation from Wheaton and his son Ryan Wheaton, along with several other writers who imagined the world and the creatures that inhabit it as well as the primary arc for the adventurers to follow. The science-fantasy setting definitely evokes the Thundarr the Barbarian vibe mentioned in the announcement video. I’ve never seen Heavy Metal, so I can’t speak to that. In the same vein as the classic cartoon, the world of Valkana is like Gamma World, filled with swords, sorcery and super-science. I’m just going to say it straight-up: TitansGrave is the best-produced RPG program, distinguishing itself among its peers. There are several behind-the-scenes videos revealing more about the cast and crew, the art and animation, set design, character creation and world-building. I recommend viewing these supplemental videos after watching the episodes proper. Season one is divided into 10 episodes, or chapters, each about 45 minutes to an hour long. Shot using seven cameras, editor Chris Willett explains in a BTS video that they shot over 200 hours of footage for the show. That’s about 12,000 minutes of footage edited down to about 300-500 minutes for the entire season. A common obstacle that keeps people from watching online game play is the length of sessions, which like a typical home game can be two, three, four or more hours. TitansGrave does an excellent job of breaking game sessions down into more easily digestible chunks. Each episode has a satisfying arc. The strength of the show is the elegant balance of the game itself within the format of a serialized program. Each episode features the gaming group in comfortable surroundings, and the game is primarily played using Theater of the Mind style, without miniatures or battle maps. However, the show wisely employs phenomenal artists and animators to create visual imagery that is interspersed into the scenes that enhance the viewing experience tremendously. Director/producer Adam Lawson describes pre-production work with Wheaton and the importance they placed on including top-notch art to accompany the storytelling. Artists and animators from all over the world contributed to the process, taking still images and adding bits of animation like smoke, laser blasts and magical effects. Because of the high production value, TitansGrave has the most polished look of any RPG show I’ve watched. As a GM who prefers theater of the mind myself, I absolutely appreciate the environment and shared imaginative space. That being said, I sure would love to see art and animation of my own home game like that. In addition to the flavorful artwork, graphics that display game mechanics are a welcome inclusion. For someone unfamiliar with the game system, they’re a great resource for keeping up with the mechanics. Graphic cards display things like initiative, attack and damage rolls, spell effects and more. 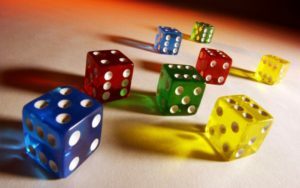 The takeaways for your home game are challenging to implement in terms of the production value. A comfortable environment for gaming is of course preferable. 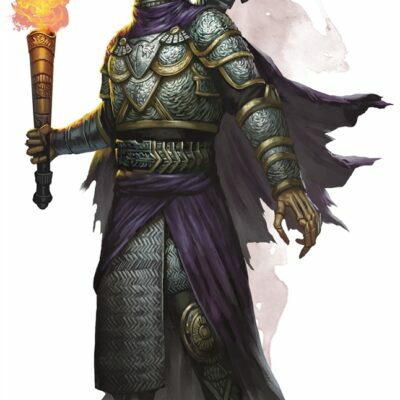 And while a typical gaming group isn’t going to have access to professional artists and designers to bring your game to stunning visual life, there’s something to be said about using evocative art at the table to enhance vivid descriptions of people, places and things in the game world. 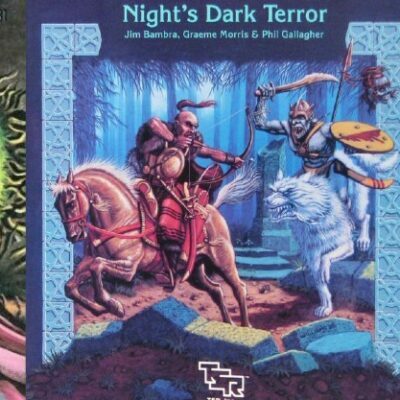 RPG rule books are generally filled with terrific artwork. 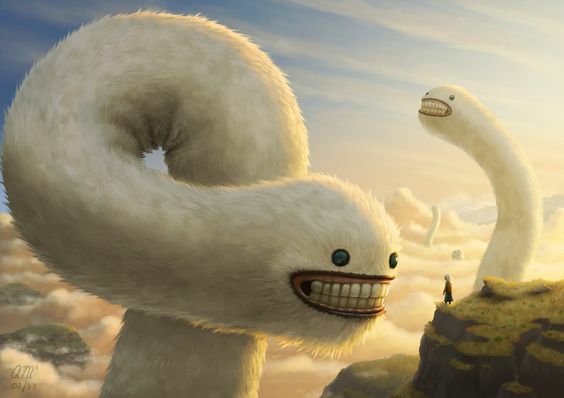 After you describe the terrifying monster your players encounter, show them the art from the Monster Manual or search online for images to display for your players. For GMs, finding art for NPCs, villages, cities and dungeons can be mutually beneficial, often sparking your imagination to drive your verbal descriptions. Finding a fault with TitansGrave is difficult. As a game, the show is a wonderful collaboration between the GM and players. However, there is an element of railroading. There is certainly a specific quest and storyline the players are following. While there are ample opportunities for player engagement and choices, there isn’t as much evidence that the players affect the path their characters are following. It’s a subtle distinction, but in comparison to other RPG gameplay programs, the story in TitansGrave is relatively set and the players are following a path determined by the GM. On the other hand, there’s no reason not to believe Wil Wheaton is a very accomplished GM, able to improvise and weave the players’ choices into the narrative seamlessly. Of course, post-production editing could be largely responsible for presenting the smooth gameplay. The show is not, after all, a live streaming game session. 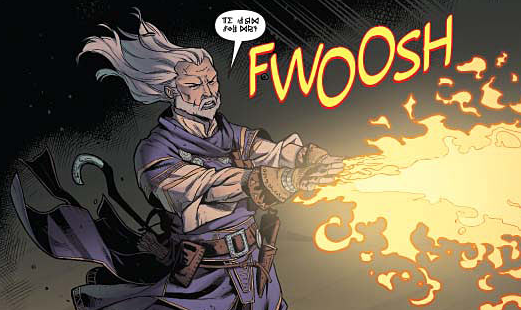 Dramatic, character-driven story moments are the highlight of TitansGrave. I found myself much more immersed and invested with each character’s personal arc, growth and development than in the story of the adventure itself. Several of the behind-the-scenes videos for the program reveal details about the character creation process that I employ in my home games. 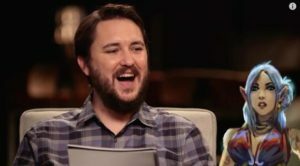 For example, Wheaton has each player come up with a secret about their character that no one else knows, as well as a secret about one of the other characters in the party. The way Wheaton wove these details into the adventure was truly masterful. At various moments, elements of the story intersected with each character’s personal journey and took the players by surprise. I don’t think the players were prepared for the emotional impact of these moments, and as a viewer, I wasn’t either. I’ll admit, there were a few times I got a little misty. Interviews with the cast reveal they each made an effort to create characters with flaws, who weren’t perfect or optimized heroes. They have not only mechanical drawbacks, but deficits in terms of personality and their place in the game world’s society. This absolutely contributes to the drama of the narrative, as each character overcomes their own flaws and learns to rely on their companions to lift each other up. 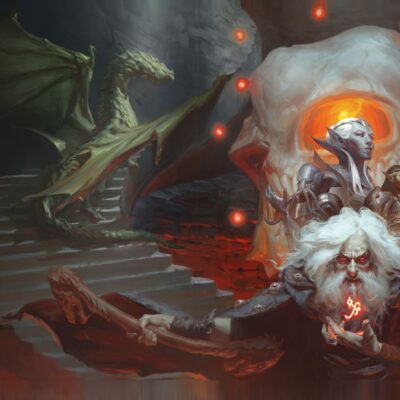 These aspects of the show are invaluable to bring to your home game and teach a great lesson to GMs that the story you craft is only a framework for the adventure that takes place at the table. 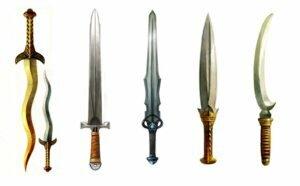 A rich world makes a great setting for adventure, but it is the players’ characters who ultimately tell the story and it is their narrative that emerges. Delays! Perhaps it lies in the same top-notch production values that make the show such a wonderful success, but the nearly two years and counting for a second season are disappointing. Because the show is such a passion project and hit on all cylinders for its first season, I understand the desire to keep that up. Scheduling difficulties for the same cast and crew, who are all very busy people and don’t all live in the greater Los Angeles area where filming takes place, prevent creating a second season. In the time since TitansGrave released, streaming and online role-playing games have come a long way, and I would rather see the show continue with the group perhaps playing remotely than not at all. Despite the many innovations in spectator role-playing games since, TitansGrave remains a gem and it is a disservice to the hobby and this particular niche that the show hasn’t continued. The makeup of the play group is terrific, with a mix of experienced role-playing gamers and newcomers to the hobby. I love having new players at my table and watching as they discover the joy of TTRPGs, which viewers can witness through Alison Haislip as the series progresses. Character failures are often more memorable than successes. What gamer among us hasn’t shouted a heroic battle cry only to roll miserably? The throwaway situations and dialogue that become a group’s motto or catch phrase connect gamers with the show as fellow nerds. I don’t know how long the actual play sessions were, but in about eight hours of videos, the game’s story contains a very satisfying campaign arc that takes the characters on a heroic journey. It isn’t high-level play, but there is action, humor, excitement and drama. 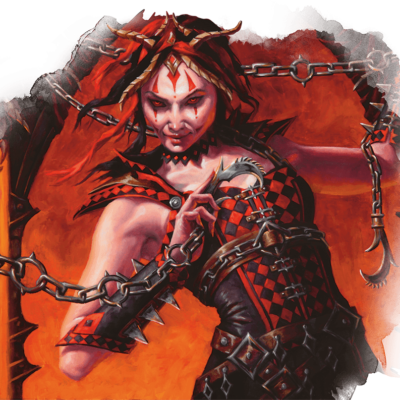 The characters accomplish heroic feats as well as personal objectives and, like any great home game, are left wanting more when the adventure concludes. As far as role-playing game shows go, TitansGrave remains at the top of my list. I sincerely hope Wil Wheaton and the rest of the cast and crew are able to resolve scheduling conflicts and produce a second season. If the same players can’t all make it happen, it wouldn’t be so terrible to have some new faces. The collaborative storytelling and character moments are wonderful, and the accompanying art and animation enhances the production. TitansGrave is a terrific program and one of the first RPG shows I ever watched, and it set a high bar. I watched and enjoyed it, I certainly liked most of the actors. 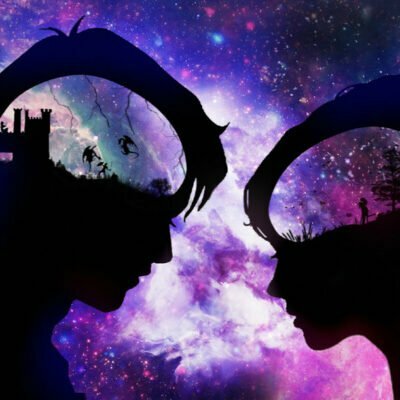 I prefer DnD more in the Fantasy genre, and found it over edited. 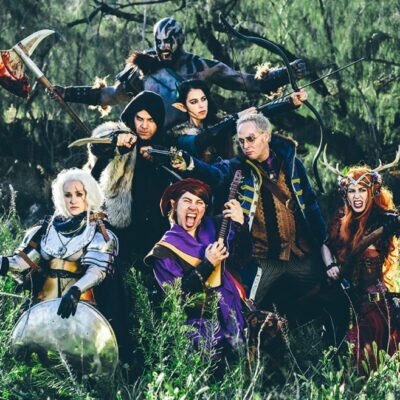 Critical Role, for all the delays and shopping and such is immersive, as we wish we played with a group this tight and talented. This group was cool, and they do know each other, but its not the same. A more fair comparison would be Mercer’s collaboration with Wotc Force Grey, I find them similar.Except the execution of one player who had to leave the game I suspect.